This versatile', short men's snow boot will be great throughout the winter! This OC version is fitted with the OC anti-slip system', a mechanism built into the sole that will provide you with extra grip and stability on ice and snow. 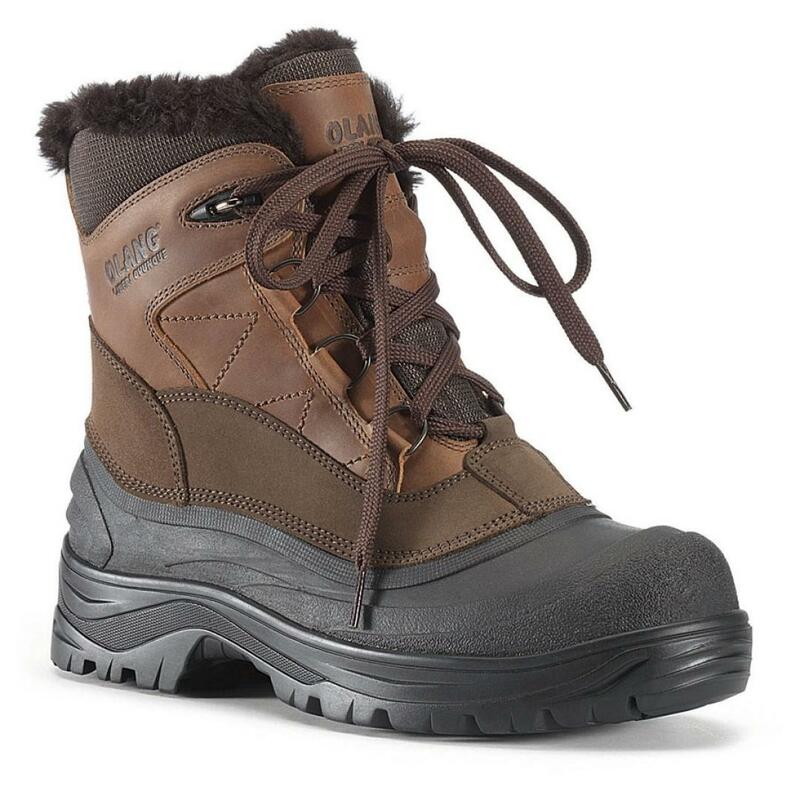 Using a rugged hydro repellent natural York leather upper this boot is ideal for braving the elements. The virgin wool lining adds a superior amount of warmth and comfort', allowing you to fulfil all outdoor activities.